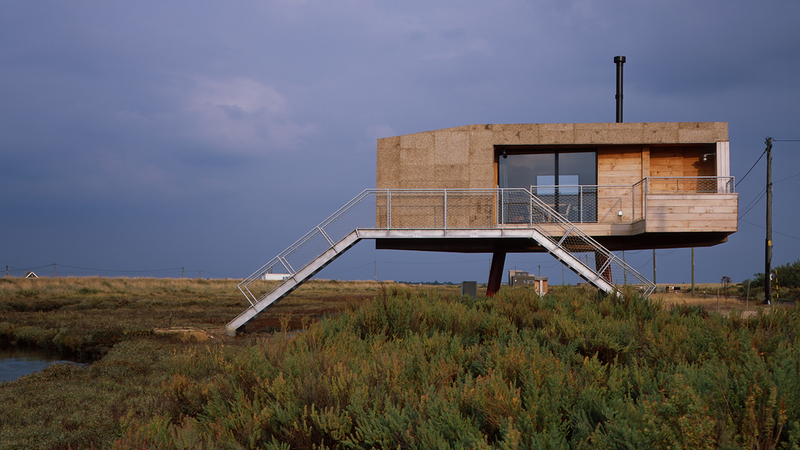 A unique beach house located in a National Nature Reserve and Site of Special Scientific Interest (SSSI). As a consequence of the area’s propensity to flood, and the need to minimise the visual and environmental impact, the building is raised 2.7m off the ground using 3 large steel columns. Furness Partnership were appointed as a structural designer on behalf of specialist CLT subcontractor (G-Frame Structures) and worked closely with the architect to coordinate this small but challenging building. 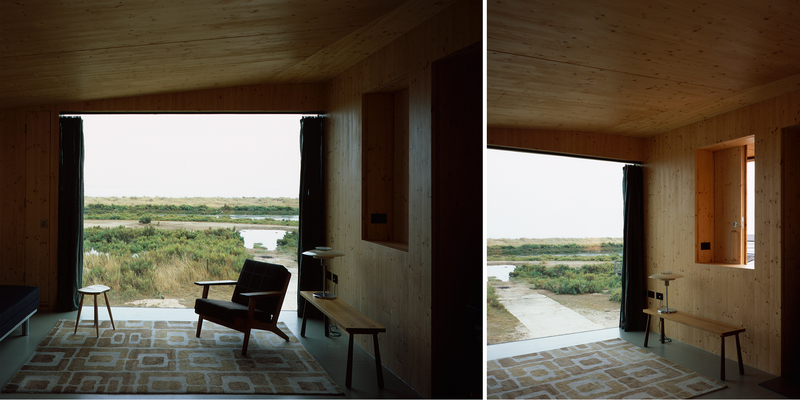 In order to complement and respect the surrounding landscape, the client demanded that the building was to be a wooden structure with exposed wooden elements running seamlessly from the exterior to the interior of the building. 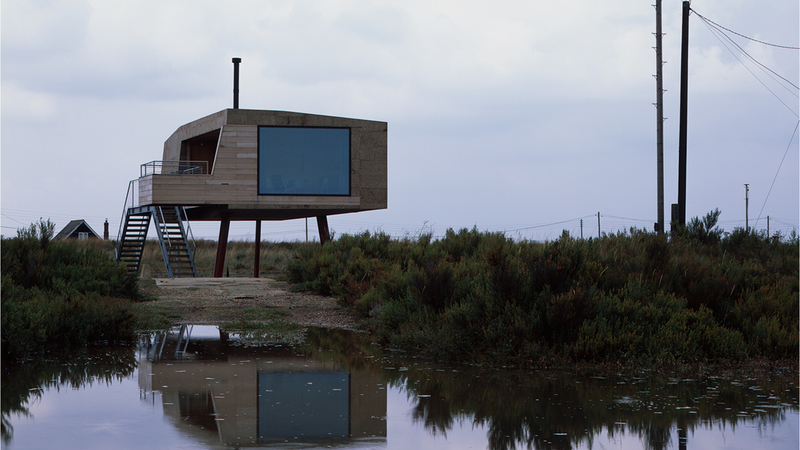 To achieve this, Furness Partnership designed the CLT structure utilising the internal features as the main supporting elements and avoided using downstand beams and columns which would hinder the internal space.